India and China must focus on their common aspirations to realise the 'Asian 21st century' dream. 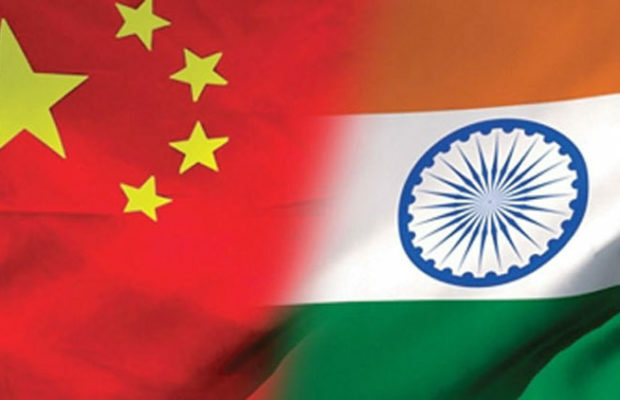 Analysts frequently describe India–China relations as experiencing periodic bouts of insecurity that threaten the development of closer ties between the two Asian giants. Major sources of insecurity include an entrenched China–Pakistan alliance that may subsume Indian influence in South Asia; mounting maritime, trade and naval competition in the Indian Ocean region; engrained border disputes; and New Delhi’s apprehension about Beijing’s Belt and Road Initiative. But at their core, India–China relations rest upon several shared affinities: a goal to become a modern and developed country, a self-conception as a great power of global weight and a desire to realise a more equitable world order. These affinities emanate from each country’s domestic sphere and point to a strategic congruence that underpins their interactions. Ensuring India’s development and modernisation has been the lynchpin of the country’s domestic and foreign politics since the early 1990s. The alleviation of widespread poverty and the upskilling of India’s military capabilities to better protect its borders and stabilise South Asia underscore this aim. And they inform the country’s ever-expanding energy and trade security initiatives that fuel its modernisation drive and connect India’s consumers with a globalised world. 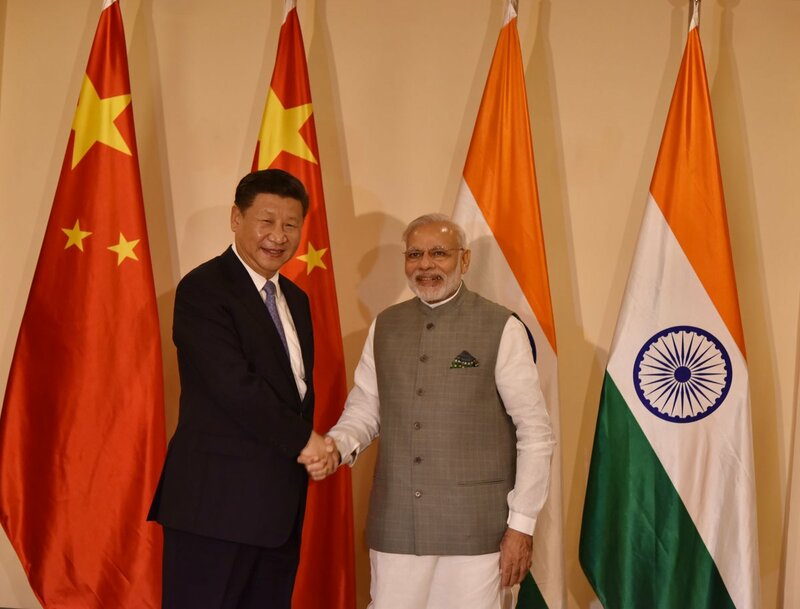 Although India’s transition is several decades behind China’s, Beijing can act as a positive role model. China has successfully aligned itself to the major tenets of the liberal economic world order. Facing similar demographic and population issues, China has pulled hundreds of millions out of poverty, built vast national infrastructure projects and embedded itself as a magnet for global investment and raw material production. China’s struggles with environmental degradation should serve as a serious warning for New Delhi though. From Nehru to Modi, all of India’s leaders have adhered to a vision of their country returning to its former position as a great power of worldwide significance and gravitas. Such ambitions require overturning the decline in material wealth and prestige experienced during India’s colonial subjugation under the British that ended in 1947. Upon gaining ofﬁce in 2014, Prime Minister Narendra Modi declared that the 21st century was to be ’India’s century’. Its historical destiny would be fulfilled, and the state’s status and recognition ambitions achieved. 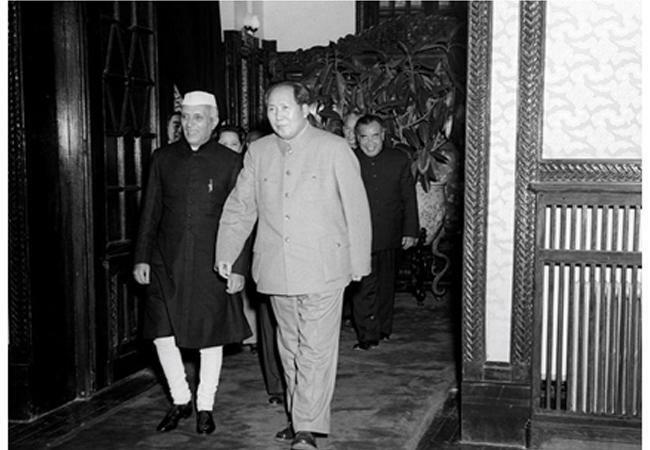 India’s position as a large, developing and modernising Asian power mirrors that of China. China was also mistreated by major Western powers (during the ’Century of Humiliation’) prior to the realisation of the People’s Republic of China in 1949. Shared narratives about attaining full autonomy in international affairs, gaining economic and military self-sufficiency, and leading the renaissance of the region culminating in an ’Asian Century’ all underpin the common trajectory and ambition that binds these two countries together. Realising a multipolar world order in which India is in an elite group of countries that dominates world affairs is a vision dating back to Nehru. But it has been most clearly articulated in the last decade. Commonly including the United States, China and Russia (and at times the European Union and Japan), such a vision is a fuller realisation of India’s great power objective. In this role India is a Vishwa Guru (world teacher) that proactively recrafts the international system by assertively building cooperation based on mutual development, equality and non-intervention. 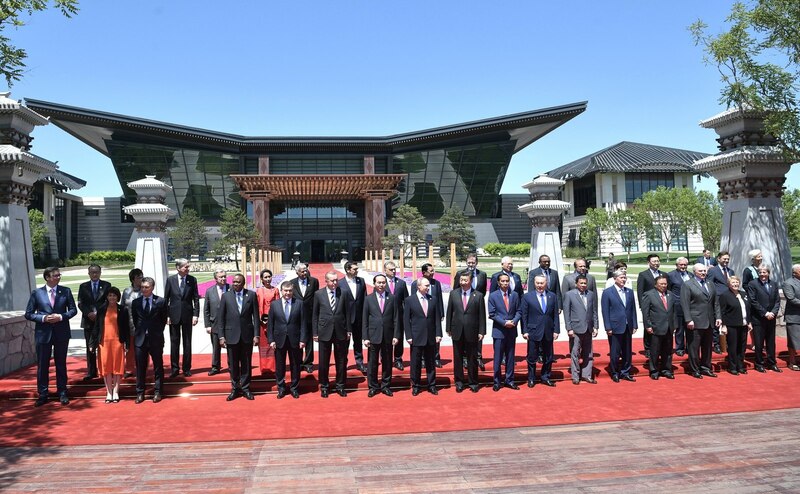 Chinese leaders’ regular statements renouncing ambitions for global hegemony suggest that Beijing adheres to the same vision of a multipolar world and to the same set of underlying principles. The two countries’ mutual goals are further suggested by their multilateral linkages. These include the Brazil, Russia, India, China, South Africa (BRICS) grouping, India’s participation in setting up the Asian Infrastructure Investment Bank in 2014 and India becoming a full member of the Shanghai Cooperation Organisation in 2017. These regimes seek greater parity, recognition and influence for the two Asian powers. India and China share a congruent set of core strategic aims that have similar domestic roots and dynamics. They both wish to become fully developed great powers in a multipolar international system. While these goals are long term in nature, the path to achieving them requires overcoming territorial, economic and regional differences in the short term. To achieve their shared goals, New Delhi and Beijing will need to work around these issues by focussing on the larger common gains that both countries need to guarantee their ascension to great power status. Only by doing so will their shared aspirations and worldviews reach fruition, and an Asian 21st century be achieved. India and China’s leaders will mutually benefit from maintaining such a focus, as will the comprehension of analysts, policymakers and scholars in the Asian region. Chris Ogden is Senior Lecturer/Associate Professor in Asian Security at the School of International Relations, University of St Andrews. His latest books are Indian National Security (Oxford University Press, 2017) and China and India: Asia’s Emergent Great Powers (Polity, 2017). Next articleMexico Is Bleeding. Can Its New President Stop the Violence?